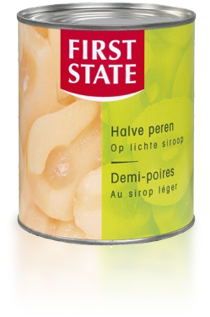 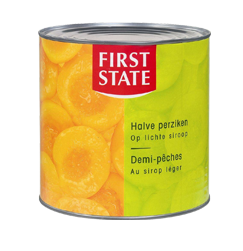 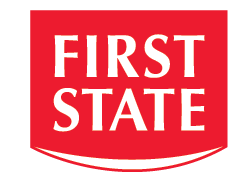 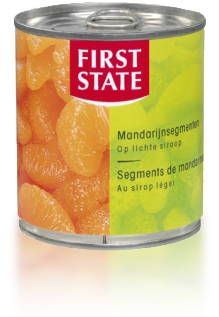 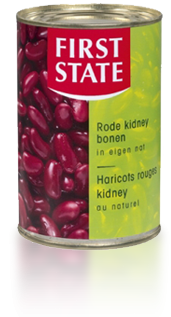 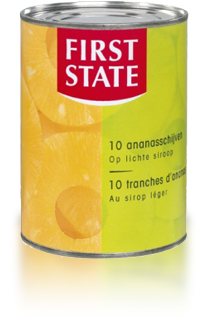 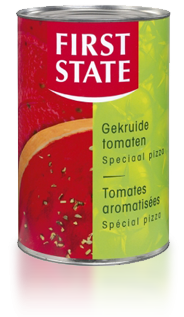 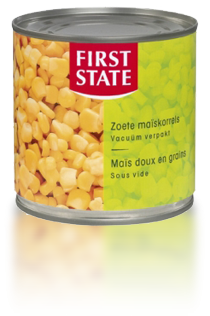 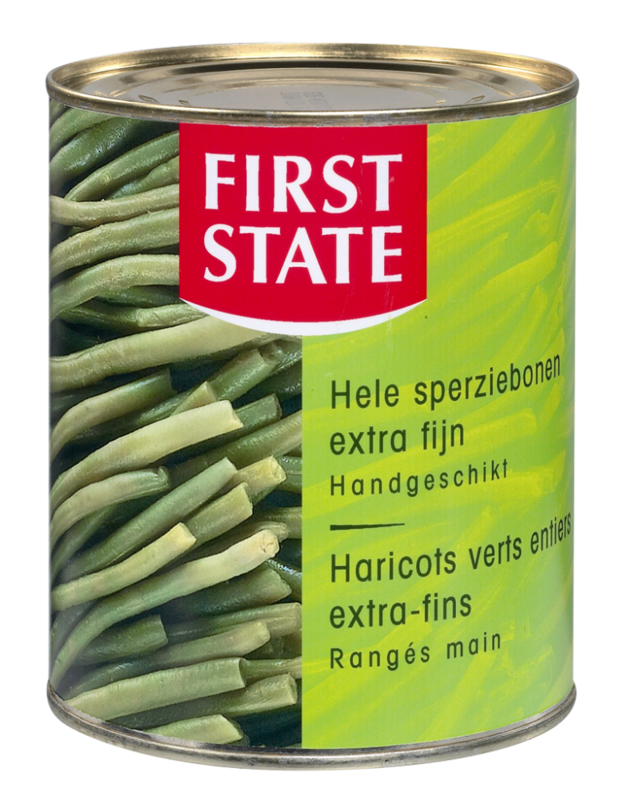 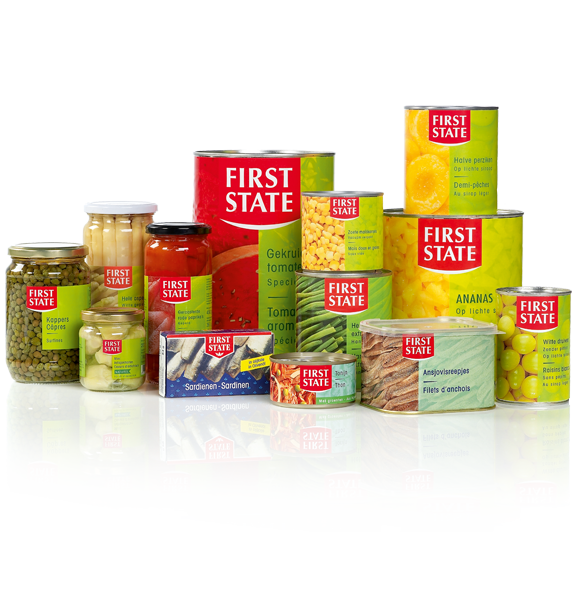 First State has been delivering the best products from all over the world since 1950. 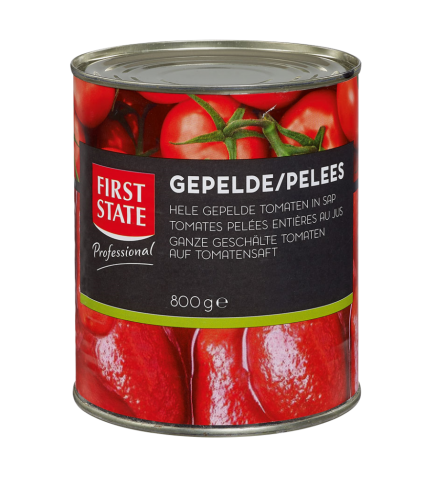 Our close cooperation with all our partners enables us to offer a range of products that meet the most stringent quality standards with guaranteed traceability. 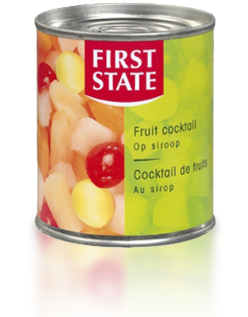 As far as we are concerned food safety and a universal respect for humans, animals and the environment are not empty words – anything less would not be acceptable! 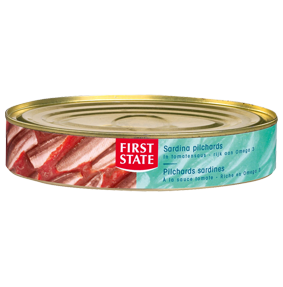 A typical example of this approach: First State tuna is caught using dolphin friendly methods.